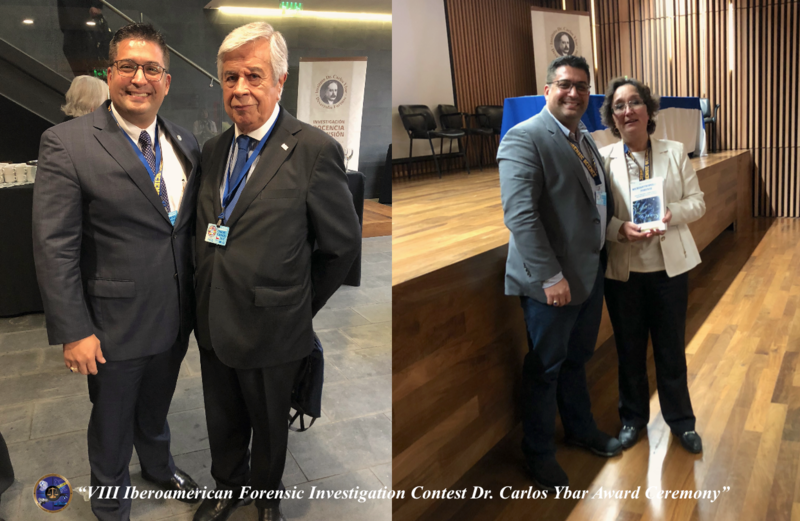 On October 4th, 2018 True Forensic Science’s Science Director and Instructor, Prof. Carlos A. Gutierrez, was invited to participate in the III Iberoamerican Forensic Sciences Conference 2018. 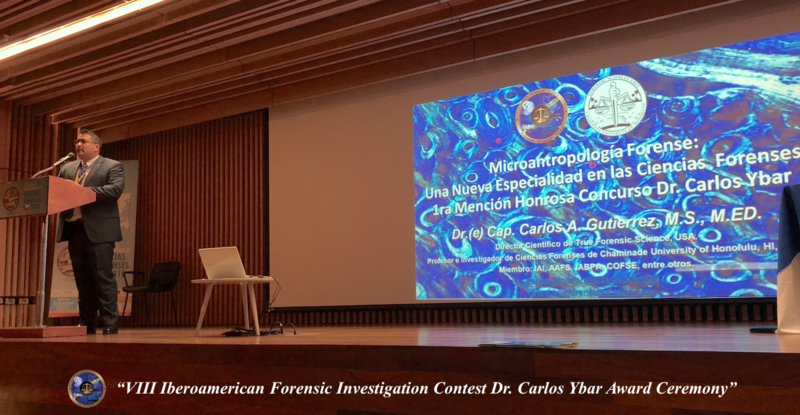 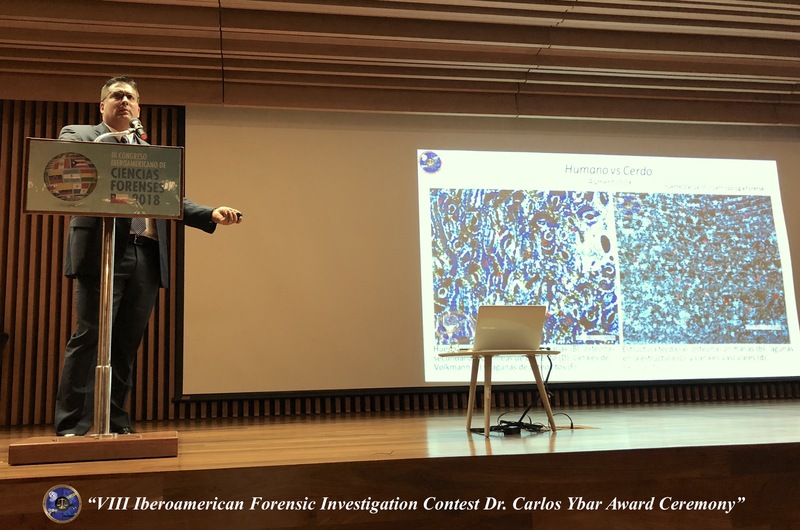 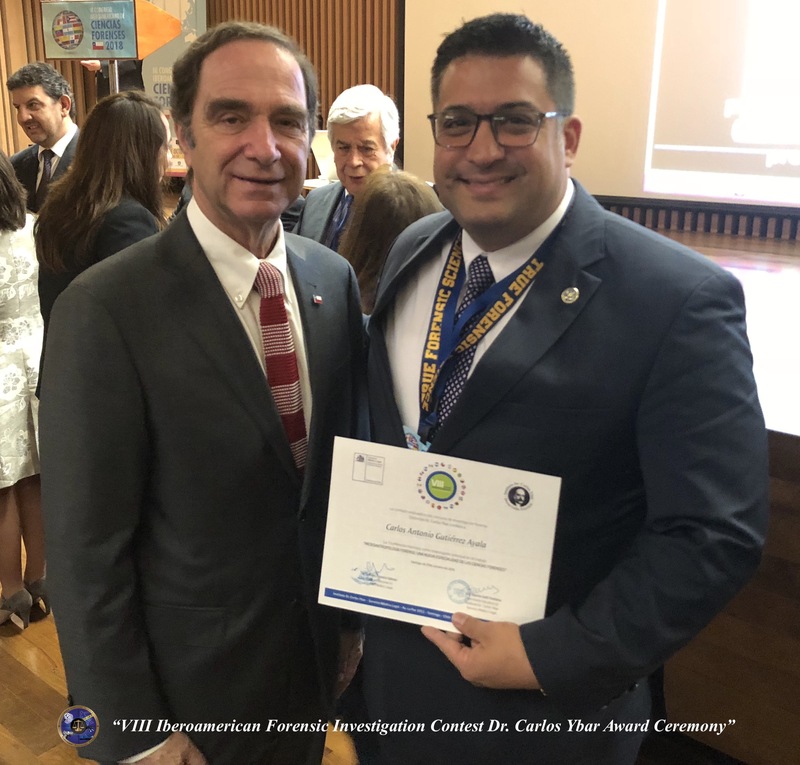 During the conference, Prof. Gutierrez, presented his investigation into “Forensic Microanthropology: A New Specialty of Forensic Sciences” that made him the winner of the “1st Honorable Mention of the VIII Iberoamerican Forensic Investigation Contest Dr. Carlos Ybar”. 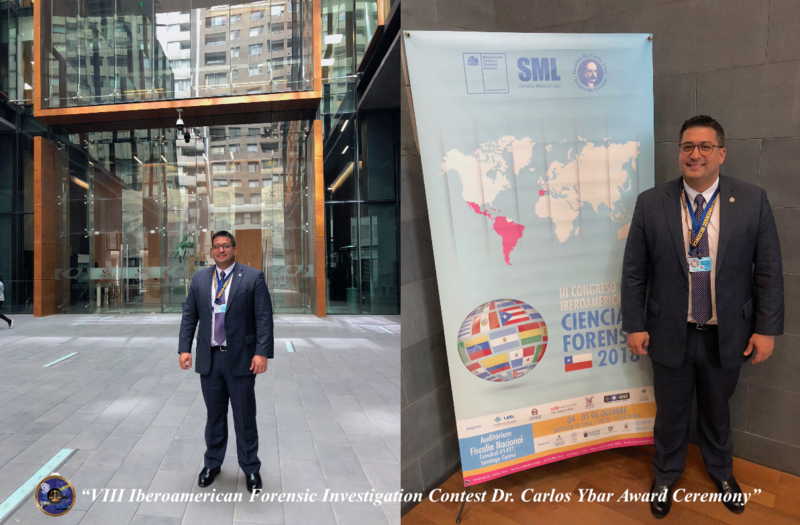 The award ceremony took place at the Chilean National Prosecutor’s Office in Santiago (Chile) and counted with the participation of important authorities, such as, the Chilean Minister of Justice and Human Rights, Hernán Larraín, and the National Director (s) of the Chilean Medicolegal Agency, Dr. Gabriel Zamora Salinas. 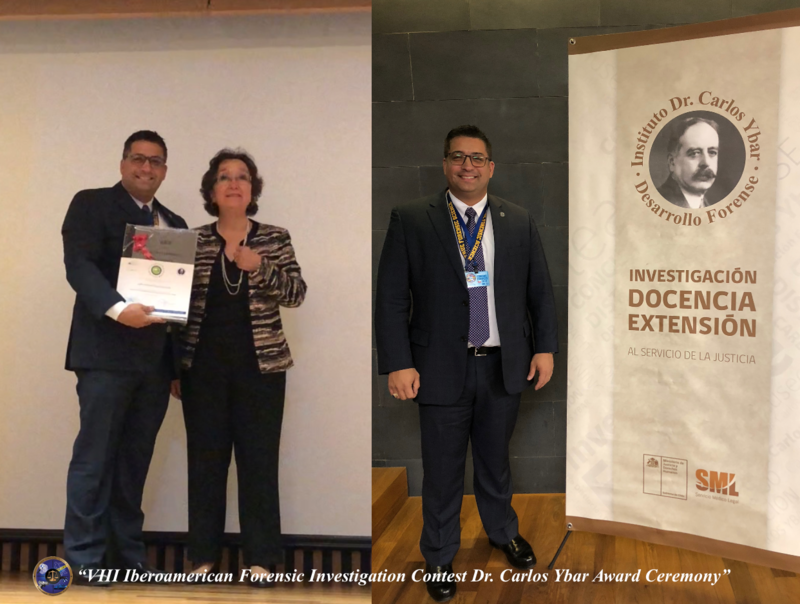 Special acknowledgment to Chaminade University of Honolulu (USA).